B98.5 is now available on Amazon devices with Alexa.All of your favorite music, the best DJs and more are available anytime on your Echo, Echo Dot, Echo Show or any other Alexa-enabled device. That's right, that means you can listen to the Morning Buzz and the rest of the Bee Crew right on your Alexa-enabled device. You can tune in to listen to the top hits whenever you want. So what are you waiting for? 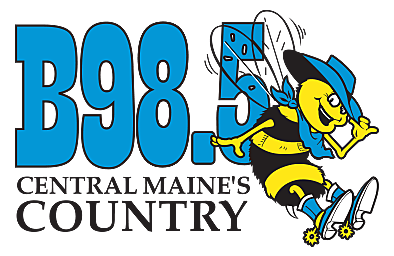 Setting up B98.5 on your device is easy. Once you've enabled the skill, just say, “Alexa, play B98.5." Still having trouble? We're happy to help. Send us an email at: mike.higgins@townsquaremedia.com.